Hanjin Shipping is one of the major shipping companies in Southeast Asia to transport rubber, and a European tire giant has signed a contract with it. Suddenly shut down, will seriously affect the Southeast Asia in September to send rubber. "Shutdown", English for Lockout, is the labor dispute in the owners to resist the requirements of workers and initiated the suspension. Shutdown is a variant of the strike, but the concept of the two can not be confused. Strike is initiated by the labor, the popular saying that the workers do not work; and shut down by the sponsor initiated, the vulgar is that the boss does not let the workers work. August 31, Hanjin sea to the South Korean Seoul District Court for bankruptcy protection. The news sparked global attention. At present, part of the Qingdao port of Hanjin company goods, has been unable to normal delivery; Thailand port originally scheduled Hanjin liner cargo, is a sudden attack to the container and transshipment. According to media reports, at least 14 container ships, trapped in Shanghai, Zhoushan, Tianjin, Xiamen, Shenzhen and other Chinese ports around the sea. Some ports have proposed temporary measures to require the owner to pay a deposit to mention the box. According to the analysis, this accident, causing multiple buyers can not be normal delivery. Among them, the tire industry may be affected greatly. Hanjin Shipping is Korea's largest, the world's eighth largest container shipping company, with more than 200 fleet of container ships, bulk carriers and liquefied natural gas vessels. The company operates more than 60 regular and irregular routes worldwide, delivering billions of tons of cargo to countries around the world each year. The latest news that the Hanjin shipping to resume operation, the South Korean government said it would spend 100 billion won to rescue the troubled shipping company. 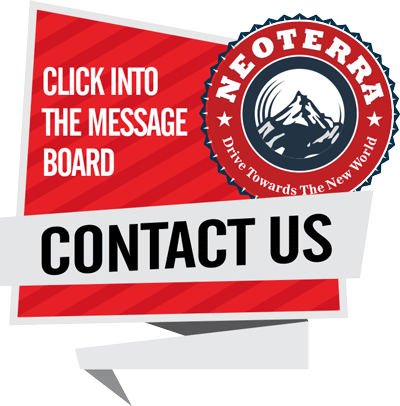 Click to see more truck tires in Neoterra.